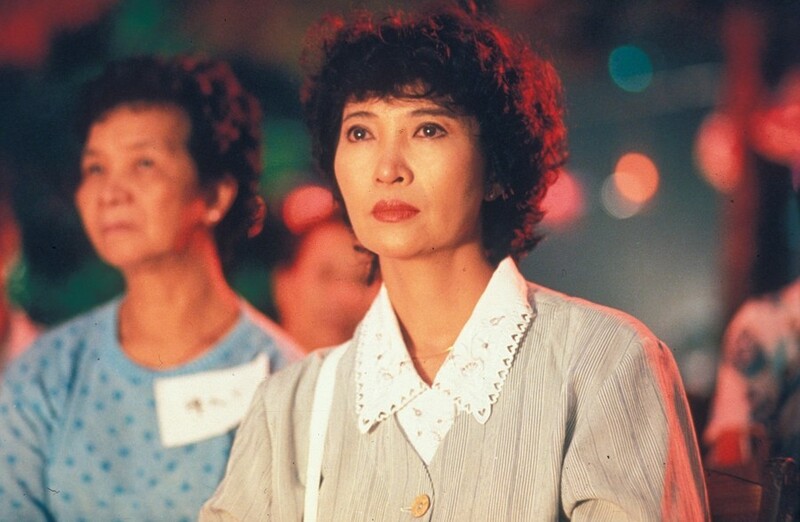 The year it was made, "Summer Snow" was a brave, pioneering example of a Hong Kong film taking up the subject of old age and its accompanying ailments in a serious, dignified manner. The same theme will resonate as powerfully two decades later in "A Simple Life." "Summer Snow," praised both by the critics and the audience, is the director's most award-winning film to date. It won Best Picture at the prestigious Golden Horse Awards, and Hong Kong Film Awards. Outside of Asia, it was also presented at the 45th Berlinale, where Josephine Siao won the Silver Bear, and the film received the Prize of the Ecumenical Jury.